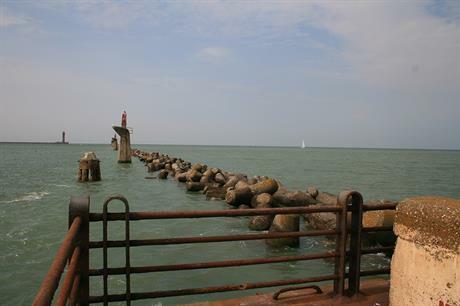 FRANCE: Regulator CRE has prequalified ten candidates for the 250-750MW fixed-foundation project off Dunkirk, according to news agency Agence France Presse (AFP). The tender for the Dunkirk project, in the North Sea, was launched in February. The ten, according to AFP are: Elicio; Iberdrola with RES Group; Statoil; Engie with EDPR; Vattenfall; InControl France; Parkwind with Valeco; Deme Concessions Wind; EDF Energies Nouvelles with Innogy and Enbridge; and Boralex with CMI5i Pastor. They represent a much larger and more diverse group than entered the previous two tenders, indicating some initial success for the new procedure introduced last year. The previous rounds attracted just three consortia led by EDF Energies Nouvelles, GDF Suez (now Engie), and Iberdrola to enter the bidding. The candidates for Dunkirk now enter a "competitive dialogue" with the state, regulator and grid operator to help define the tender terms and offtake agreement. They will then be invited to enter their final bids, expected to be next year. All being well, the winner should also be announced next year, with the first turbines to come online in 2022.